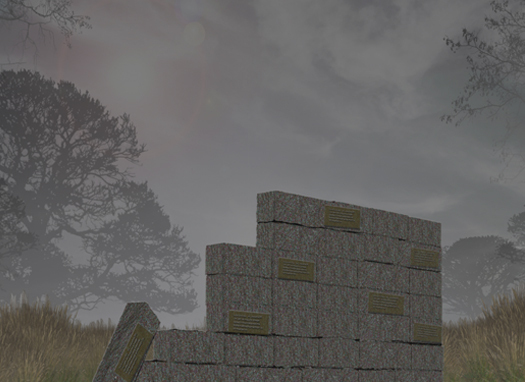 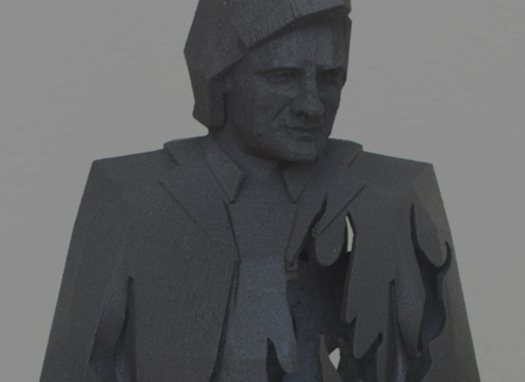 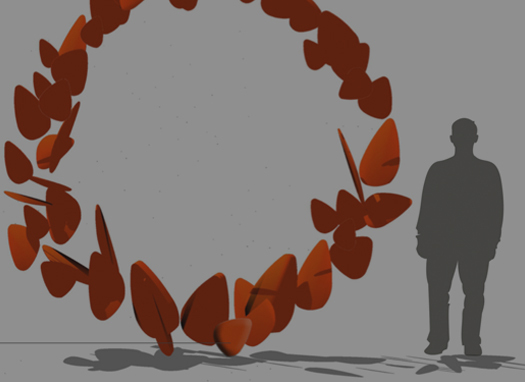 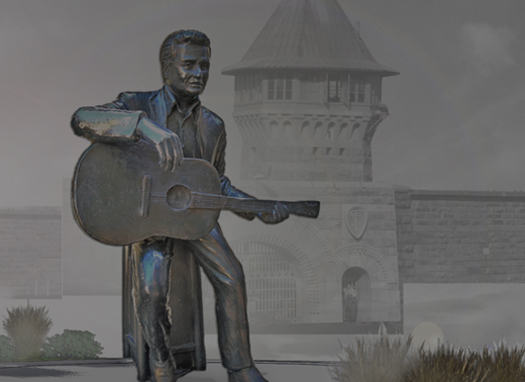 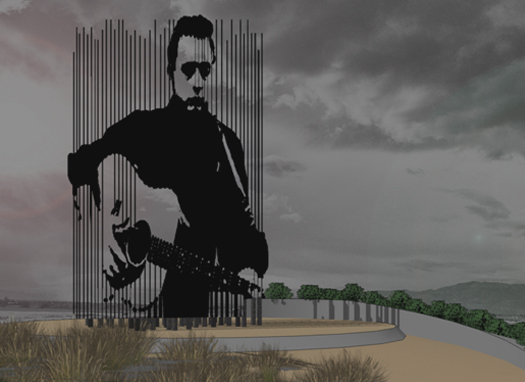 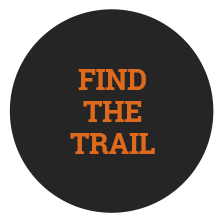 The interactive public art project on the City of Folsom’s Johnny Cash Art Trail includes eight larger-than-life sculptures, and a three-acre Johnny Cash Legacy Park. 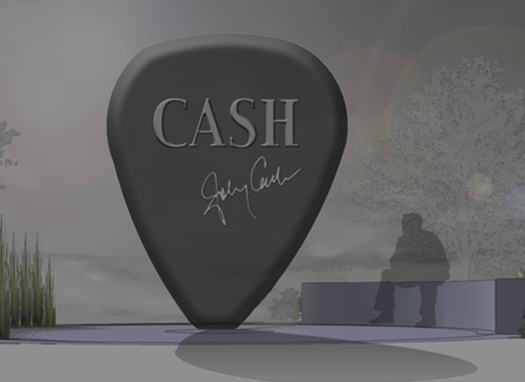 These public art displays are an incredible tribute to the Man in Black, and each piece of art will surprise and delight exploring visitors. 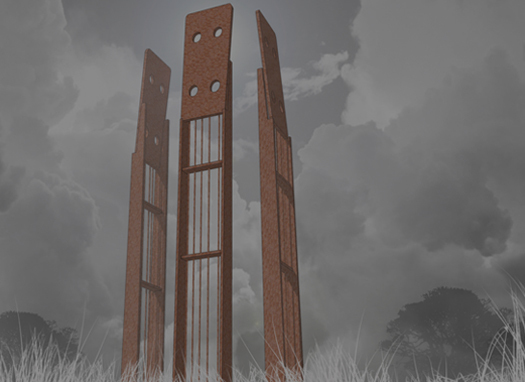 Concepts for the public art component were vetted in collaboration with Cindy Cash, a 12-member art selection panel comprised of members of the Arts and Cultural Commission, the Parks and Recreation Commission, Chamber of Commerce, Tourism Bureau, the project engineer for the Johnny Cash Trail, the Folsom Prison Museum, the Friends of the Folsom Parkways, and the Parks and Recreation Department.